Look who comes to my rescue! Now real training can begin! 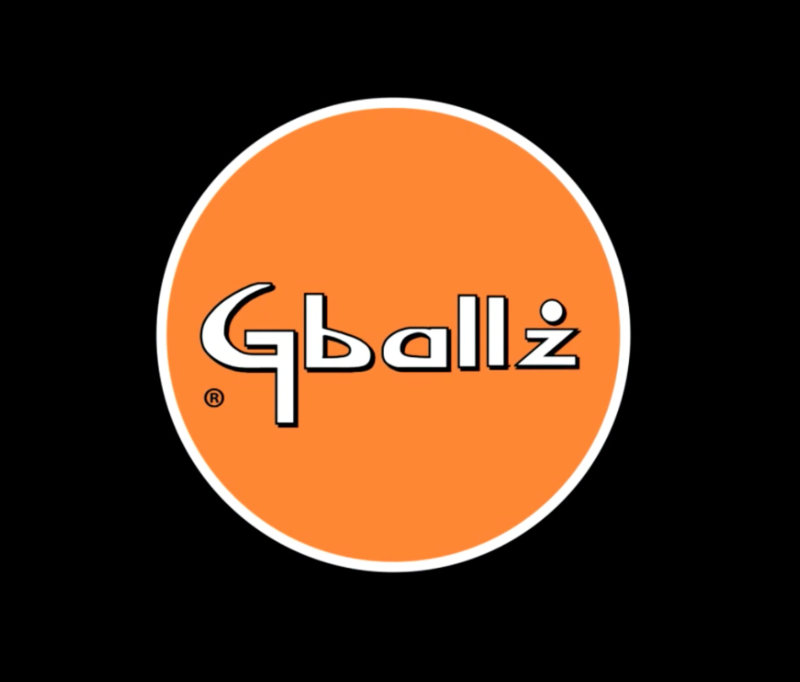 Get your GBALLZ HERE! The World Juggling Federation was founded in 2000 out of a desire to expand public awareness of juggling as a sport. The goal was to produce juggling competition programming to air on a sports network. In 2004, the WJF held it's first convention and aired 5 sport juggling competitions on ESPN. Now we are excited to be celebrating our 12th annual convention December 16-23, 2016 at the Rio All Suites Hotel and Casino in Las Vegas!